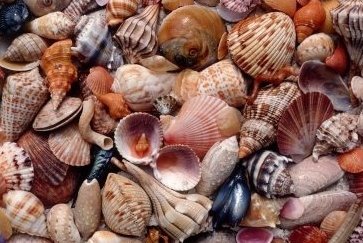 Every year the Sanibel Community House hosts the Sanibel Shell Fair & Festival. As you all know Sanibel is the shelling capital of the world, so there is no better place for this event! I can remember as a young child always looking forward to finally becoming a 5th grader at the Sanibel School so I could run the Live Shell Exhibit at the fair. I was in charge of teaching people about Mollusks. People from all over bring their unique shells as well as shell art to display and sell.